Step 2. Select the amount you would like to donate. Step 4. The Minnesota Conference will send you an email with your donation amount and a link to donate. Minnesota has a population of 5,489,590 living in 854 cities. We want to reach them one GLOW tract at a time. 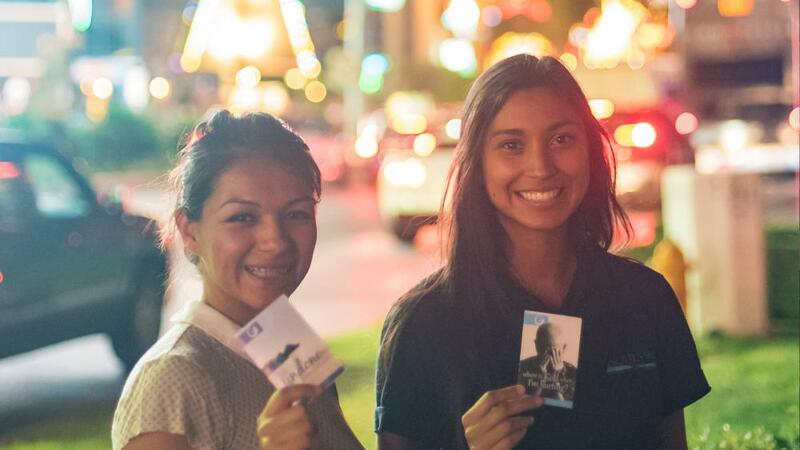 The plan is to systematically cover each city with GLOW tracts through Glow Mission Trips. This donation will help us organize, recruit and distribute 5000 tracts in a community in Minnesota. WE HAVE A GOAL OF DISTRIBUTING 500,000 GLOW TRACTS @ THE SUPER BOWL FEBRUARY OF 2018 IN MINNESOTA. There are several places, businesses, jobs, and churches where GLOW racks can be placed to be a saving benefit to the community. Your donation will help us place GLOW Racks and tracts in various locations throughout Minnesota.